This is an example of an incredible simple forex trading system that can be used on all currency pairs and timeframe’s from the 30 minute charts and above. We’re looking for rapid buy and sell signals in an established trend. Download the Amazing Forex Funnel Trading System for Metatrader 4. 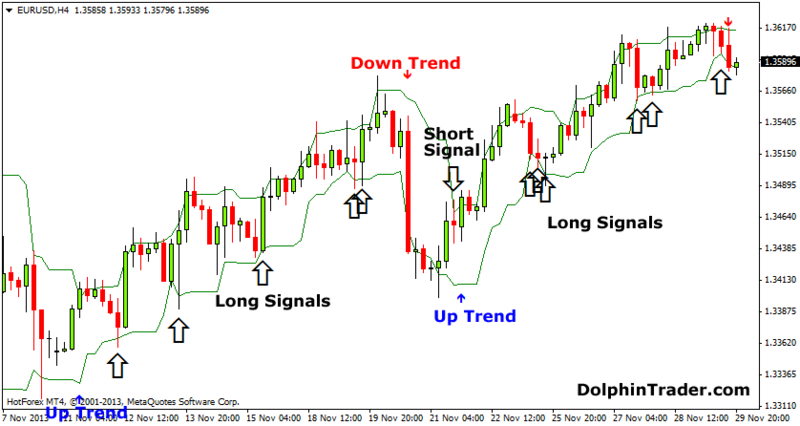 The chart above illustrates how easy it is to spot trading opportunities with this trading system. Just trade in the overall direction of the small blue and red arrows. Click the chart to enlarge.